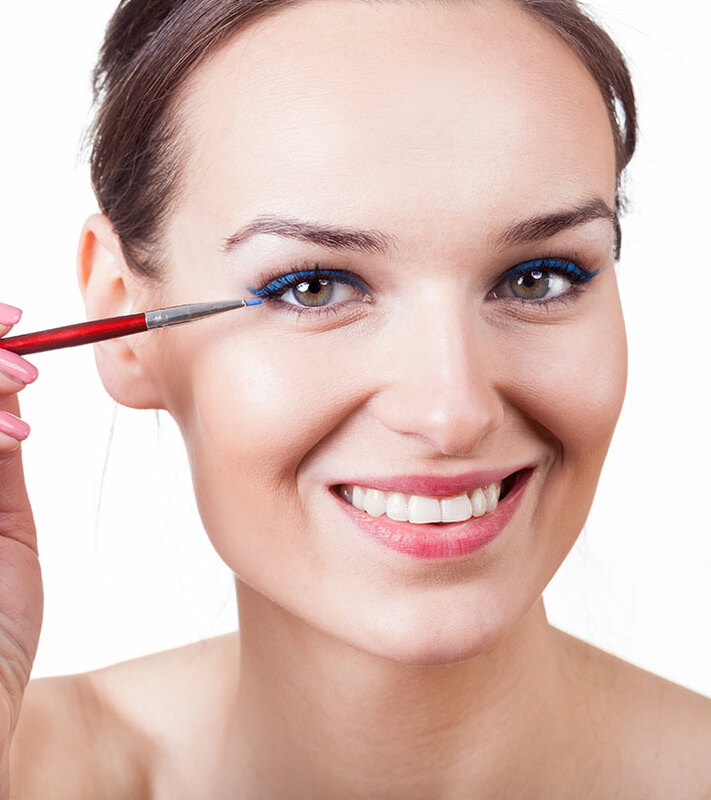 Eyeliner is not just about black; nowadays you can get eyeliner in varied color options. However, if you’re a beginner then it’s better to stick to a color that matches black to avoid any makeup blunders. The safest color to play around is “blue” as it suits all types of complexions. If you have small eyes then blue will make them look wider and brighter. 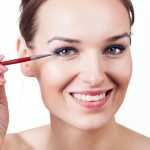 Today I am going to discuss the top 10 blue eyeliners that are available easily. I hope this helps you in choosing the best of the best. 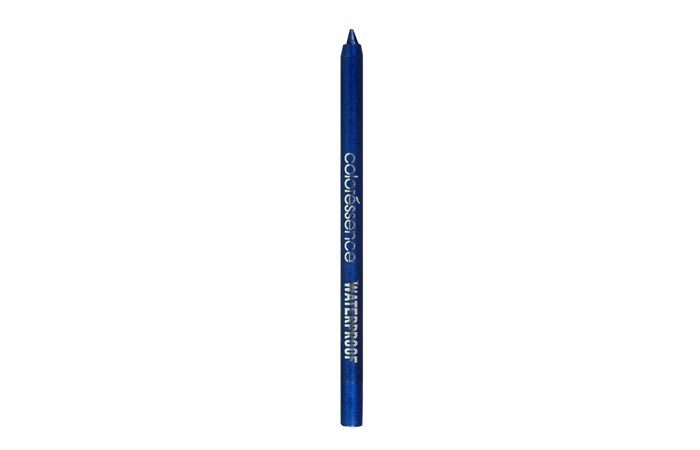 This eye pencil comes in pencil form and it’s a perfect ‘royal blue’ shade. It is smudge proof and water proof and the shade stays for the entire day without a primer. It doesn’t irritate the eyes in any manner and gets removed easily with a remover. If you’re looking for a royal blue eyeliner shade then do try it out. This eyeliner is the cheapest liquid eyeliner but the quality is amazing. It comes in a travel-friendly packaging and the applicator is good too. It is smudge proof and stays for around 4 hours without primer. 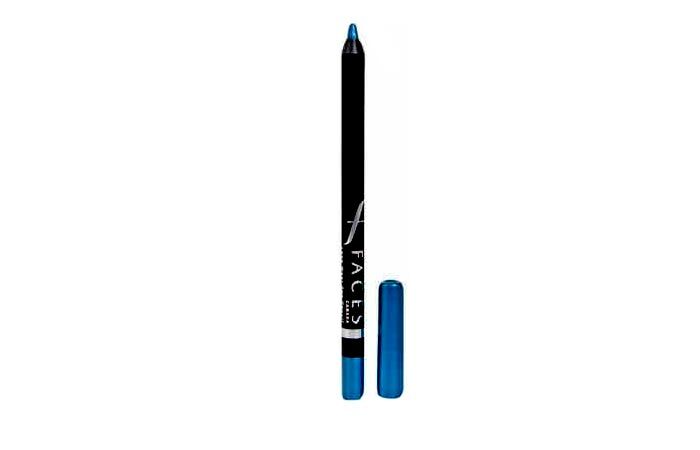 If you are a blue eye liner fan then try this one as it a unique shade of blue. 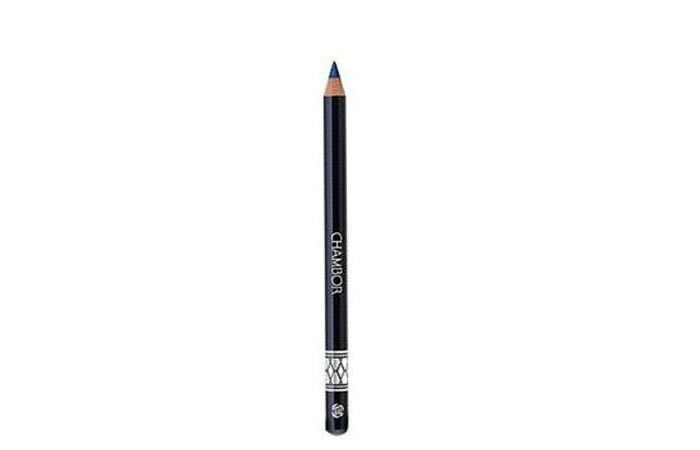 This liquid eye liner from Chambor is a pretty deep navy blue color. It is waterproof and smudge-proof. It dries within seconds and you do not need to wait long. It stays for long without fading or smudging which makes it perfect for daily wear. It doesn’t transfer to the upper lids which is quite good too. It comes in a sturdy bottle and is easily available. 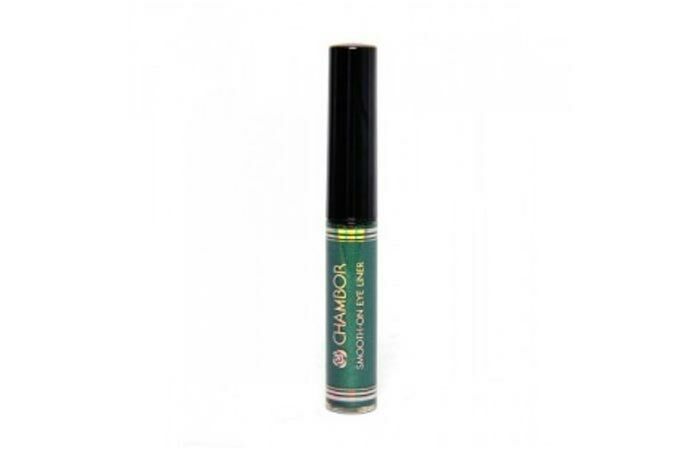 This eyeliner from Chambor comes in floral packaging and is retractable which means there will be no wastage of product. The color is highly pigmented and you just need one stroke to get a dark royal blue color. It stays until removed with a makeup remover. It gives a nice matte look to you and is smudge proof and transfer proof. The shade is royal blue as the name says and it doesn’t have shimmer in it. The texture is creamy and it glides easily on the lids. It stays for around 7 hours without fading as it is smudge proof and waterproof. It is packaged as a violet retractable pencil which makes it travel-friendly and you do not need to carry a separate sharpener. The price is a little high but the quality justifies it completely. 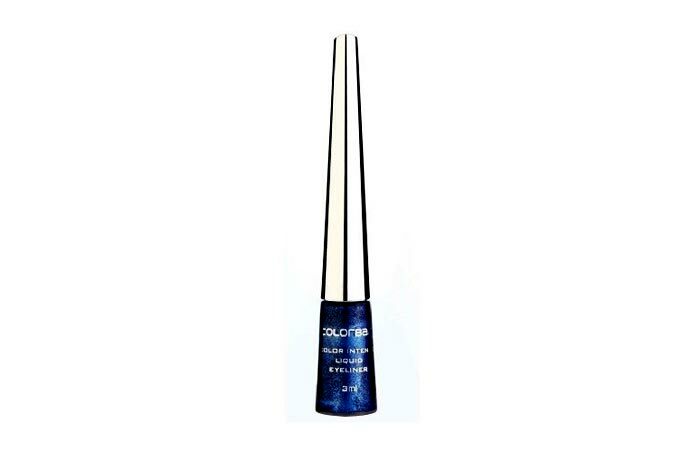 This liquid eye liner from Colorbar is a pretty turquoise shade with a metallic shine to it. It is highly pigmented and one stroke is enough to get vibrant color on your eyelids. It dries within seconds of application and stays for the entire day until removed with a makeup remover. 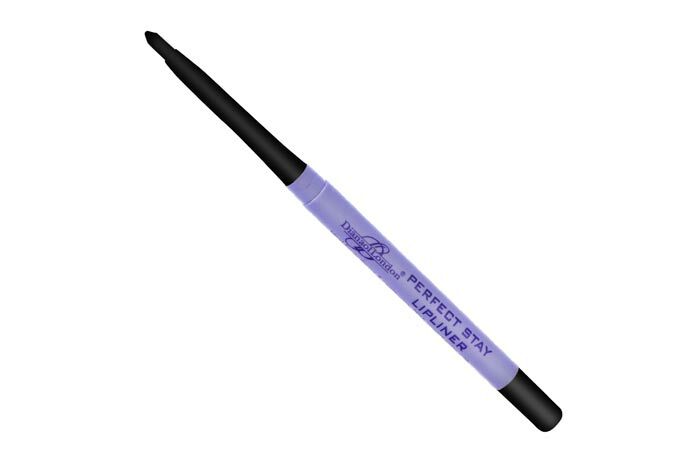 It comes in an attractive packaging and the felt tip eye liner makes application easier. This eye pencil from Faces Cosmetics is a gorgeous deep navy blue shade and is apt for day and night wear, both. The eye pencil is very soft which makes application easier. It gets sharpened without breaking and thus there is no product wastage. It stays for 8 hours and then starts fading but it gets easily removed with an oil-based makeup remover. 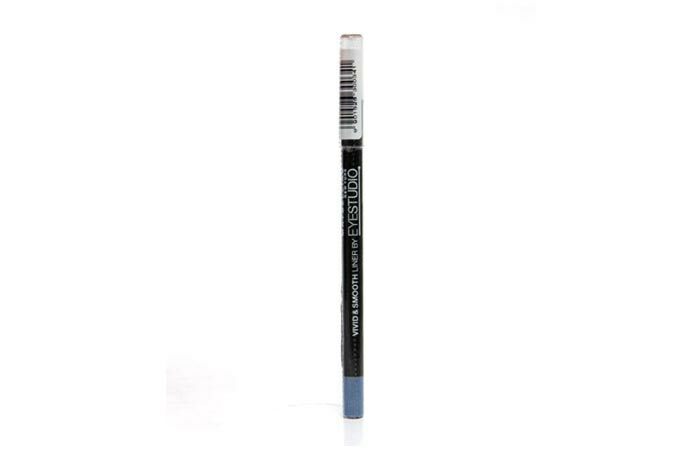 Lakme has some amazing stuff and one such is this eye pencil in blue cosmos. It is a gorgeous metallic ocean blue color which is smudge proof and waterproof. It stays for around 7 hours without fading which is commendable. The packaging is done as a black retractable pencil which makes it apt for traveling. This eye liner from Revlon comes in pencil form and the shade Electric blue is a sky blue color. The color is much pigmented and one stroke is enough for daily use. It stays for the entire day and does not smudge or fade easily. The price is high but the quality they are providing is worth the price. It doesn’t irritate the eyes at all which makes it apt for sensitive eyes as well. How can an eye liner list be completed without including Maybelline in it? 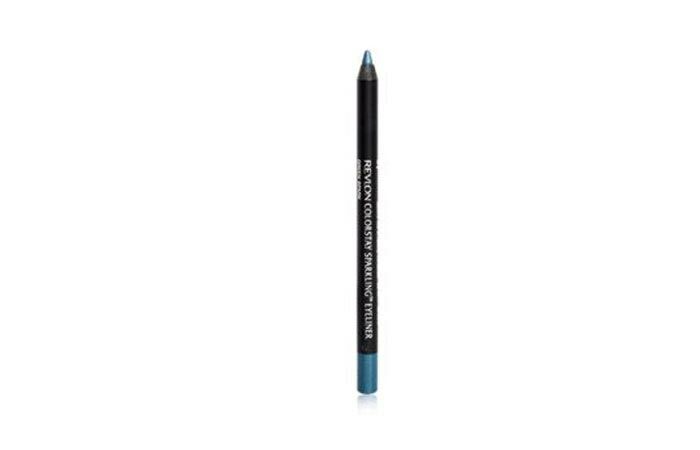 This eye liner pencil from Maybelline is an ocean blue shade and the texture is smooth, so it glides effortlessly. It stays for 7 hours without fading or smudging. It is reasonably priced when compared to other brands. This shade will look good on all types of complexion and it’s worth trying. So, which blue eyeliner are you going to pick up next?